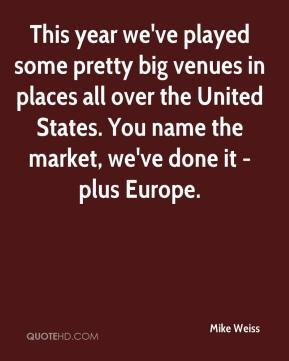 We do have a particular sound. 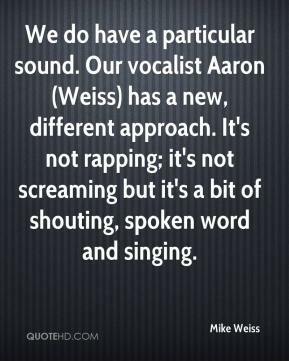 Our vocalist Aaron (Weiss) has a new, different approach. It's not rapping; it's not screaming but it's a bit of shouting, spoken word and singing. 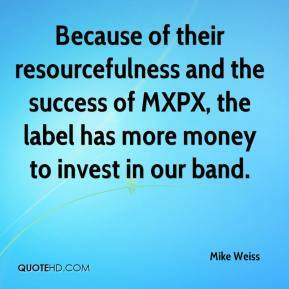 Because of their resourcefulness and the success of MXPX, the label has more money to invest in our band. We talked about getting off to a good start. 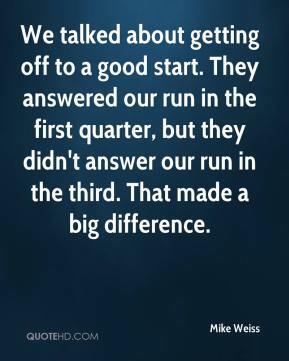 They answered our run in the first quarter, but they didn't answer our run in the third. That made a big difference. 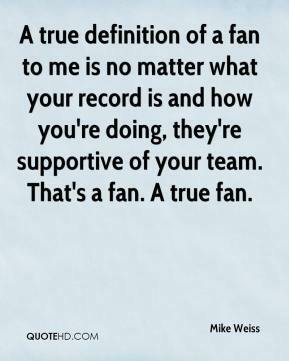 A true definition of a fan to me is no matter what your record is and how you're doing, they're supportive of your team. That's a fan. A true fan.